Stinchcombe History Society was set up in January 2017, following a call for residents interested in local history. It soon became apparent that there was more demand for talks by guest speakers than for meetings to discuss people’s own research. That is the model that we have adopted in our Programme of Event for 2018. In addition, small groups are currently working on the St Cyr’s Churchyard Recording Project and the Armistice Centenary Project . Articles on the history of Stinchcombe, on Stinchcombe in WWII and on the Village Green have been contributed by individuals. 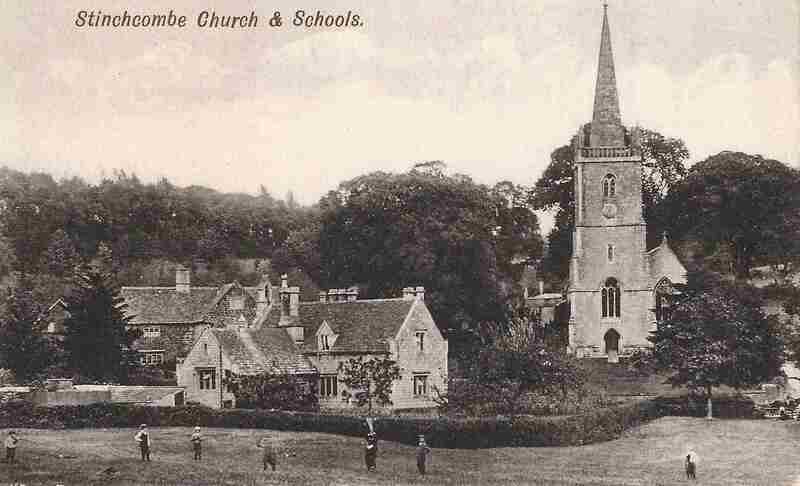 Any photographs or stories of bygone Stinchcombe and its inhabitants that we can use on the website would be gratefully received. Anyone with an interest is welcome to join the ongoing projects. You don’t need to put in lots of time; even if you can only spare a couple of hours a month we could find you a useful role. It doesn’t matter if you are a complete beginner; we are learning as we go along and keen to pass on the knowledge and skills we have acquired. Equally, if you have some experience, we’d love you to share it. We would be pleased to receive ideas for future research projects, articles or guest speakers. Home-grown speakers on any aspect of local or family history would be particularly welcome. We can guarantee you a friendly audience and will help you prepare if you are not used to speaking in public. Stinchcombe History Society is delighted to announce that it has received funding for a projector through the Magnox Socio-economic Scheme. The projector will complement the existing screen and sound system in the Village Hall and will be available for use by other organisations, subject to terms that will be agreed with the Village Hall Committee. We will provide some sessions for those interested to familiarise themselves with the new equipment.